It’s HERE! Sean’s Run is HERE! You’ve waited. We’ve worked. And now, here we are – the day of Sean’s Run is upon us! And we are REALLY excited about this year’s run! We have a great lineup of corporate sponsors, including New Seasons Markets, Umpqua Bank, The Green Microgym, Mass Mutual, The Evergreen Center, Mannatech and, returning for the third year in a row, Reliv! We have also received direct donations from Arthur Erikson Antiques and the Lake Oswego Rotary! We are thrilled to announce that, for the first time in the history of Sean’s Run, Corporate Sponsorship and direct donations have covered roughly 90% of the cost of producing this year’s run! That means that every runner or walker who registers, every sweatshirt purchased, every raffle ticket purchased, will go directly to our mission of bringing resources together for the Autism Community. What does Sean’s Run raise money for? 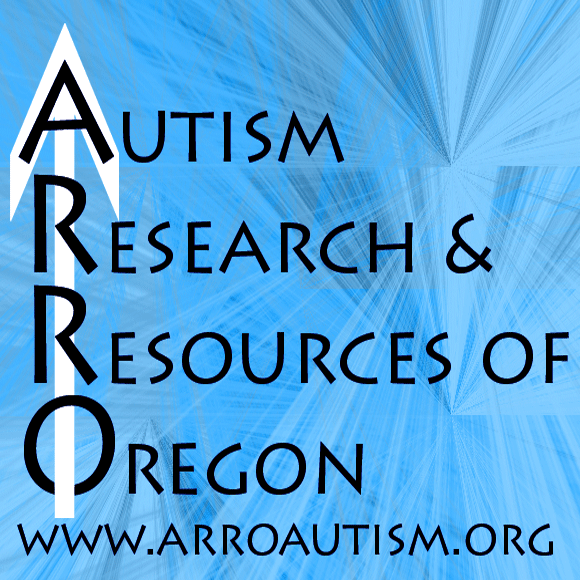 One of the principal projects of ARROAutism is the ARROAutism Westside Family and Community Center in Beaverton, Oregon. Thanks to your ongoing support and money from grants, things at the Community Center are coming together! We have made a host of improvements including better electrical wiring and a new dimmable LED trough light. We have also been able to host a wide range of Community Events, including a fitness group, Beaverton Friends of Music, Filipino American Friendship Club of Oregon, Autistic Community Activity Program, monthly Autism family socials, an Autism Dads and men’s group, Autism Panel discussions, lectures, Economic Fairness of Oregon and much, much more! This, the 7th year of Sean’s Run, will be an historic year for Sean’s Run. Each year we’ve learned, and applied those lessons. Come see for yourself how that is translating into a great event for you. And, you’ll hear an announcement about how things will be changing for next year. On a separate note, we will be taking a moment at this year’s run to recognize the events of the Boston Marathon. Runners and walkers alike will have the option to individually recognize Boston. Our hearts go out all those who have been affected by the tragedy, and support to all who are still recovering. Finally, to all of you who have supported us here at Sean’s Run, either once, or many times over the last 7 years, THANK YOU! 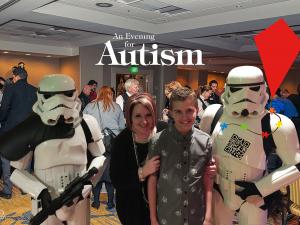 You have helped to improve the lives of families with Autism many times over.